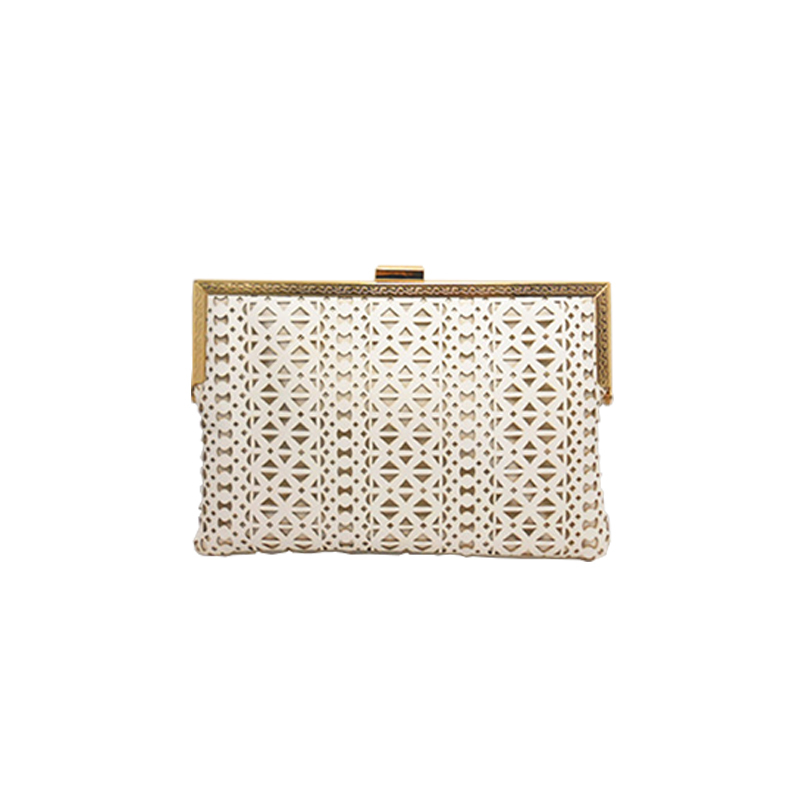 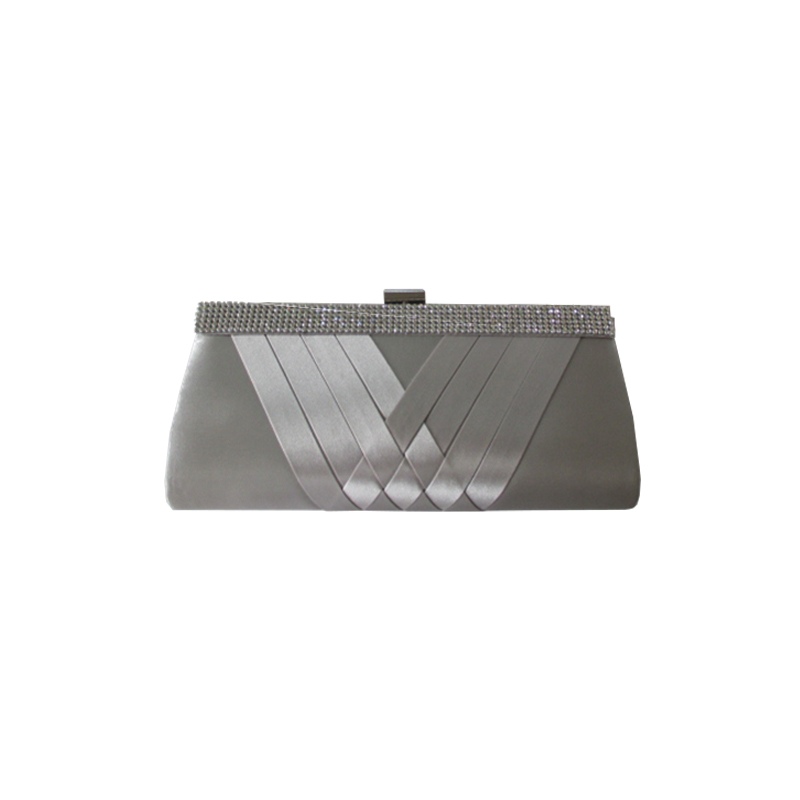 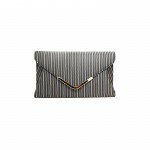 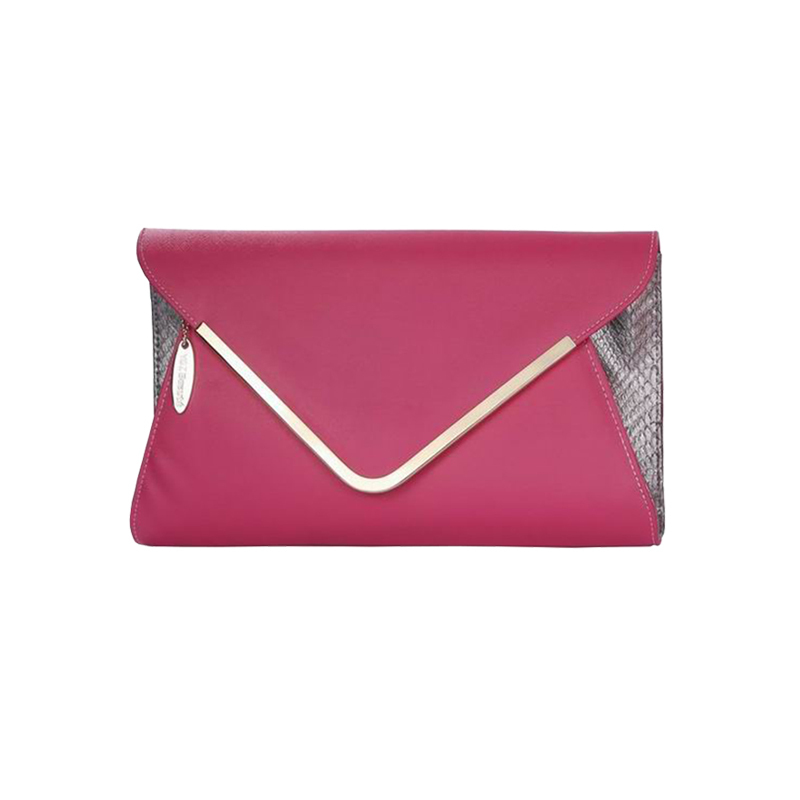 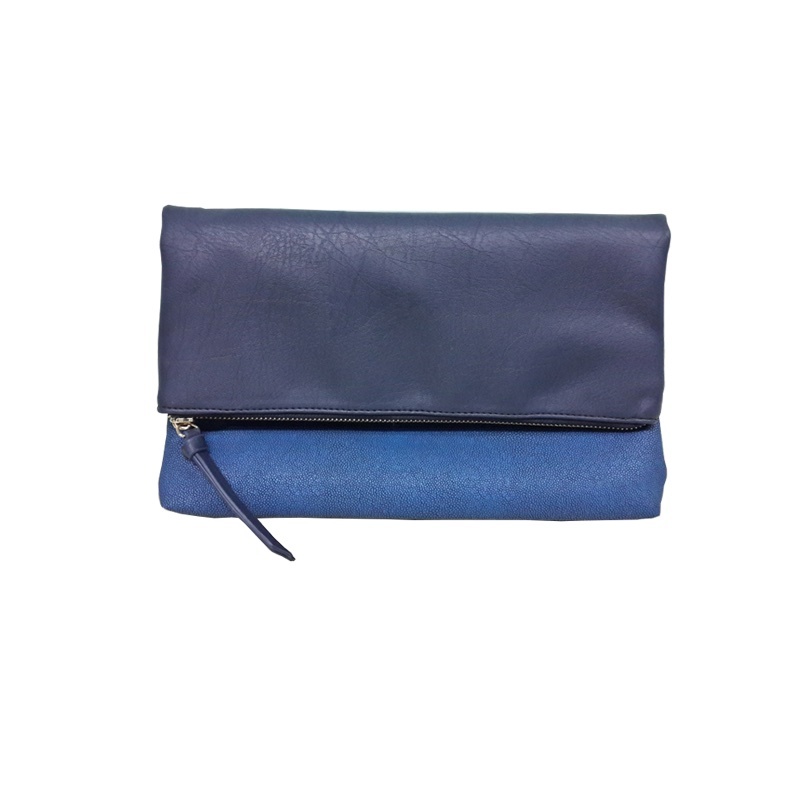 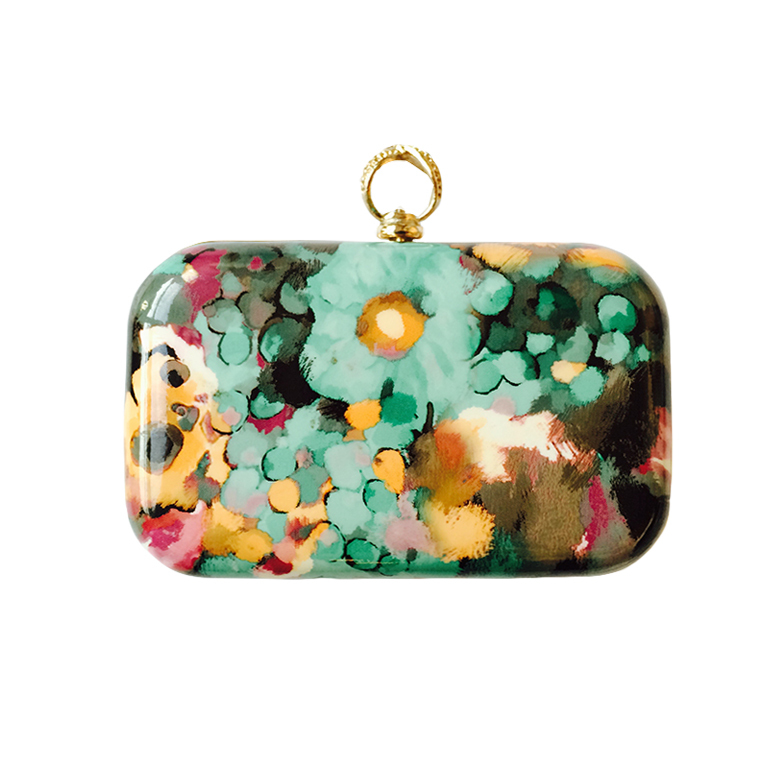 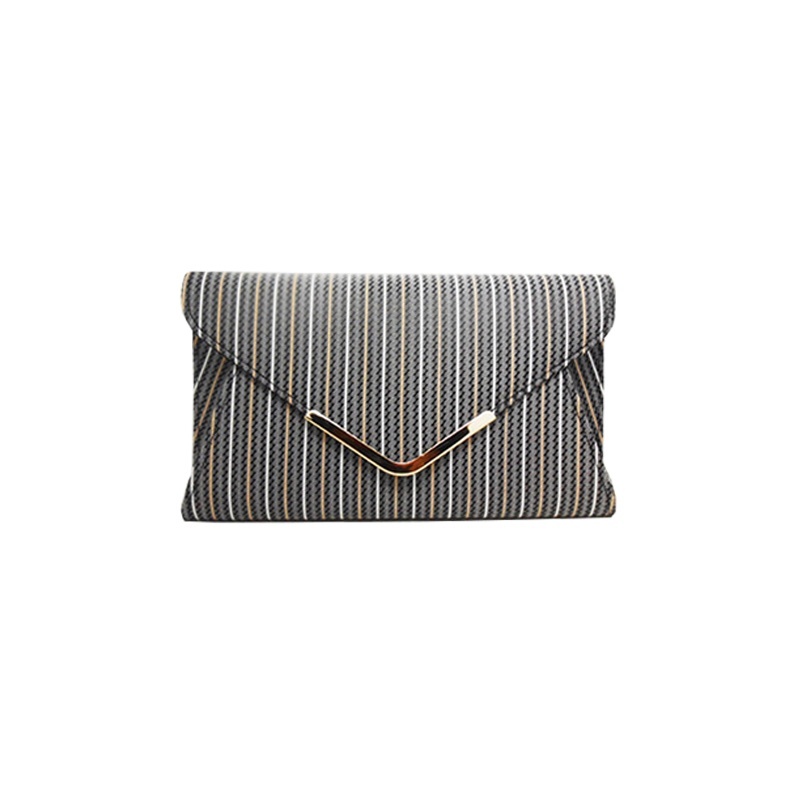 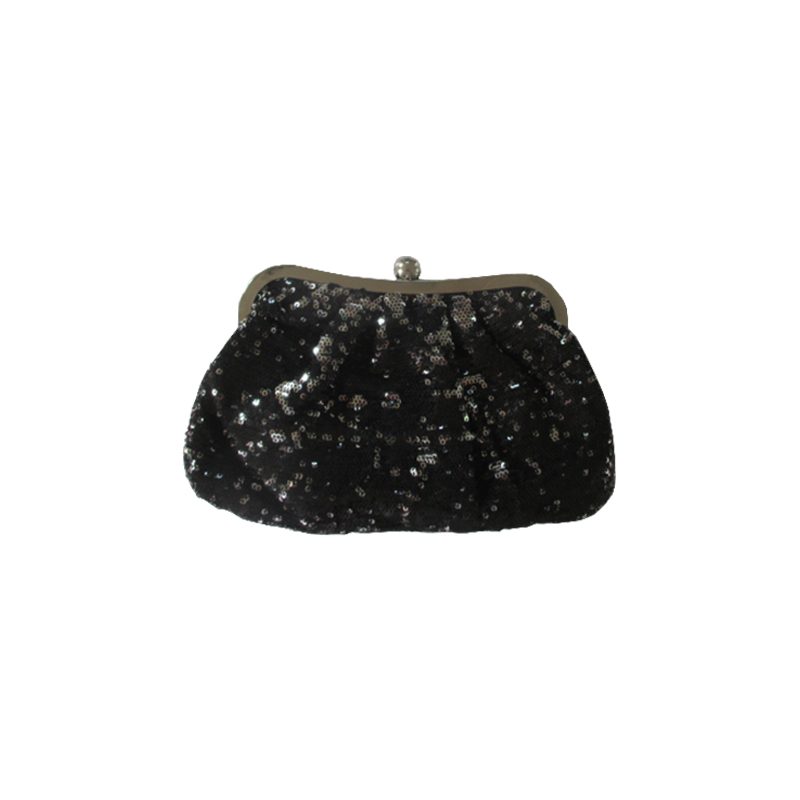 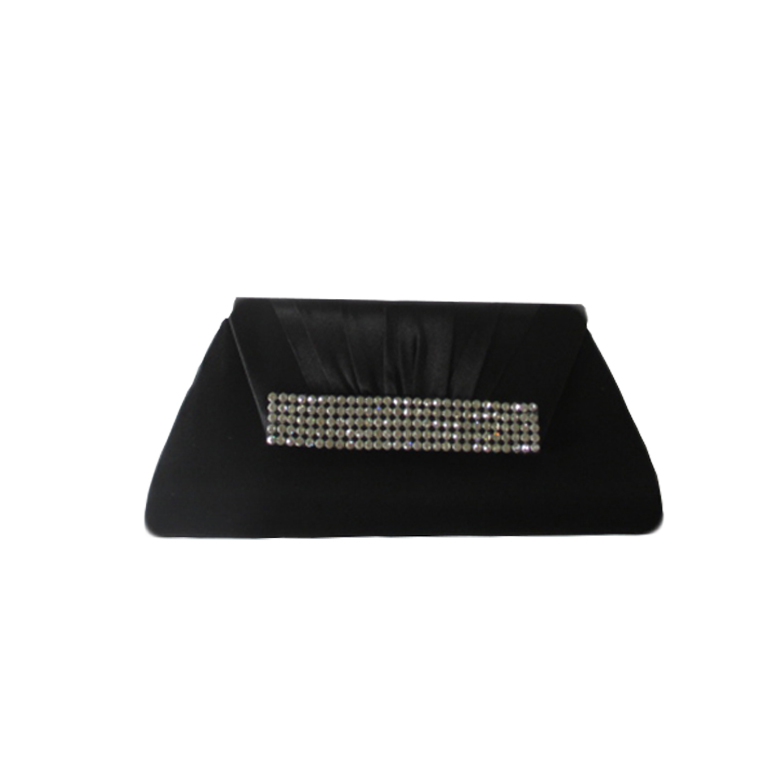 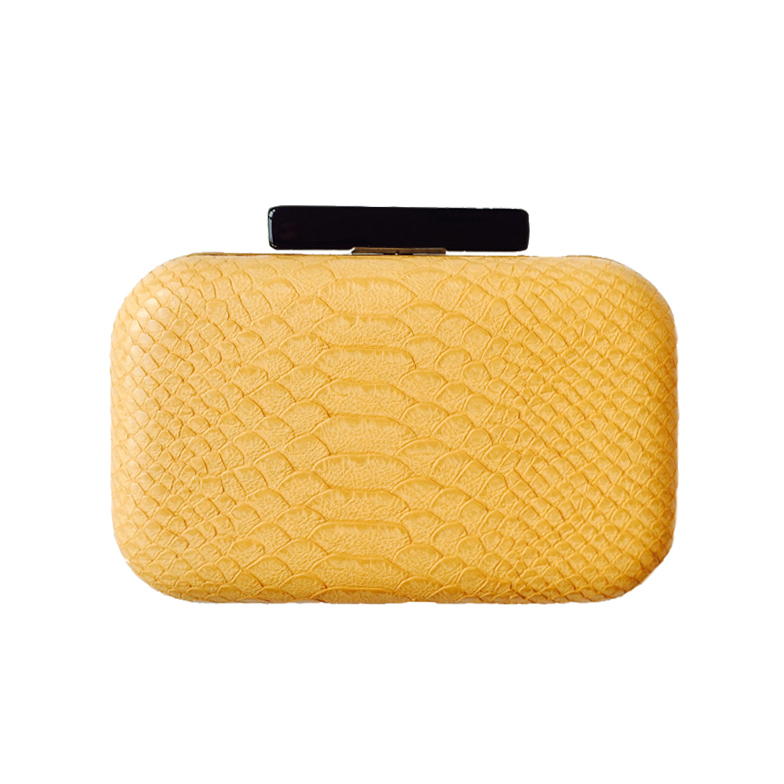 Envelope, wristlets, minaudieres, fold over, evening, and pillbox clutches of all types so you are prepared for the evening out. Magnetic snap closure, turnlock flap closure, and removable hideaway shoulder chain strap are standard here. Colors: Different colors and an assortment of prints are available. 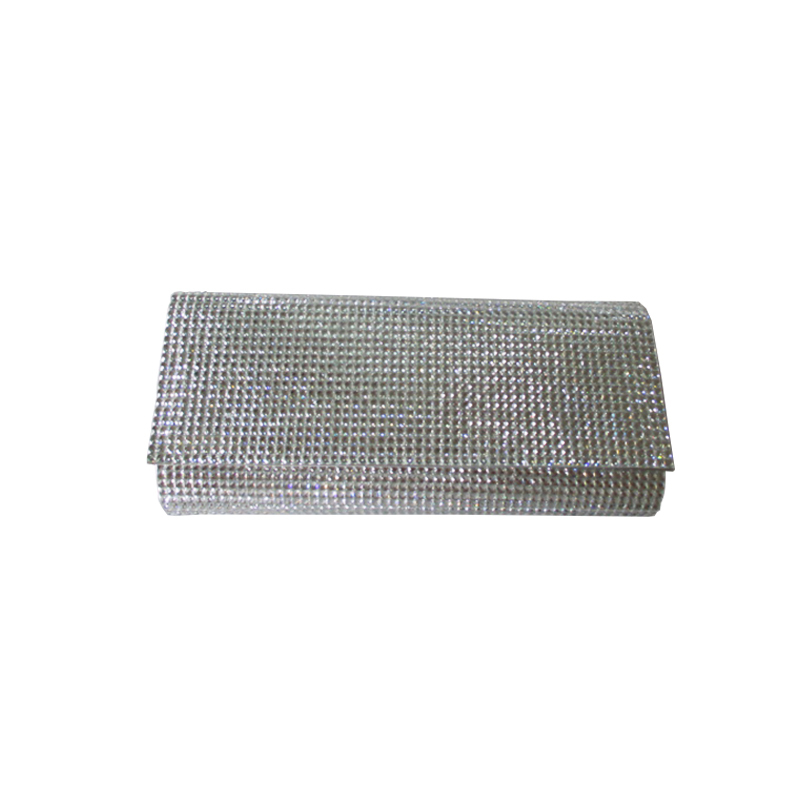 Material: Polyurethane, PVC, Polyester, Sateen, Leather, Jewel and Bezel Set Crystals.